The autobahn is a federal highway system in both Germany, Austria, and Switzerland. 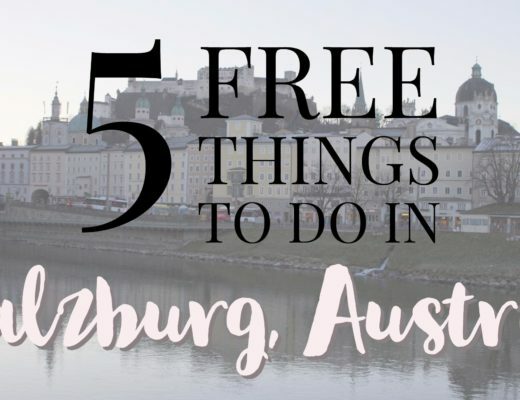 It can be the best way to get from point a to point b with all the fun stuff in between. 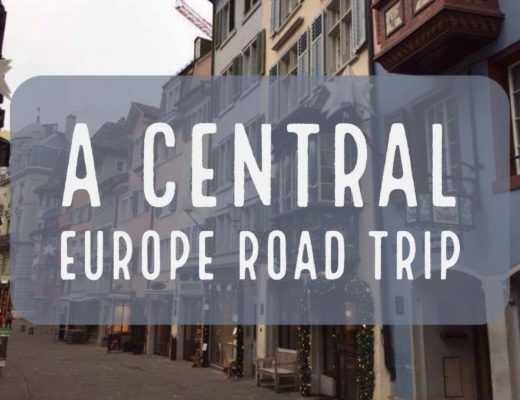 When my friend and I took a whirlwind tour of Central Europe, we decided that the best way to do everything we wanted to do in a short period of time would be to drive. 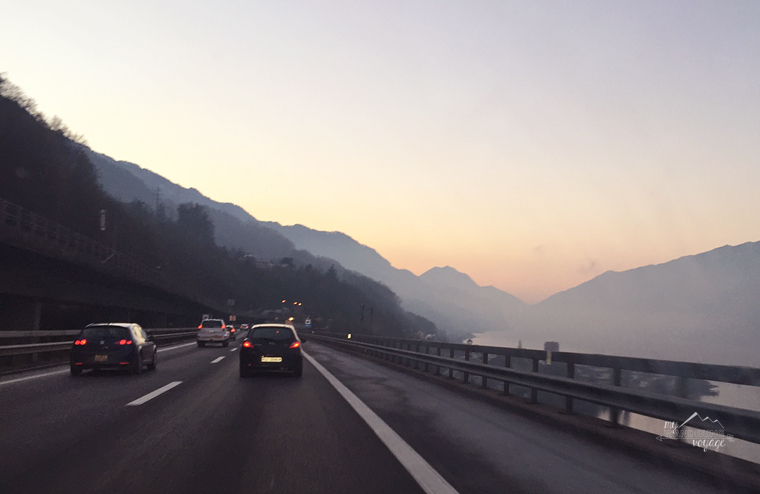 Driving in another country can be a hassle, especially if you’re not used to it. Coming from Canada, most of our vehicles are automatic, while most available cars in Europe are standard drive. Make sure if you don’t know how to drive stick shift that you either a) learn quickly or b) pay extra for the automatic. 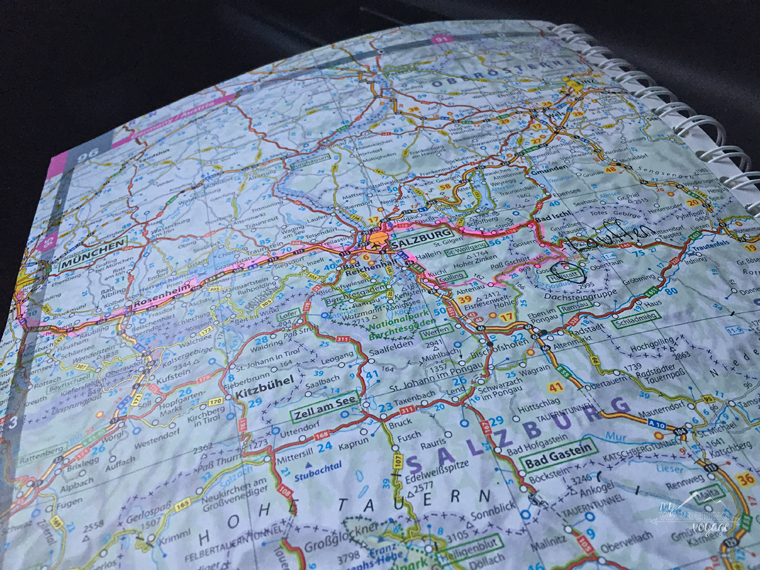 While my friend and I both knew how to drive standard, we opted for an automatic, because this was our first time driving in Europe. Contrary to popular believe there is a speed limit on the Autobahn. 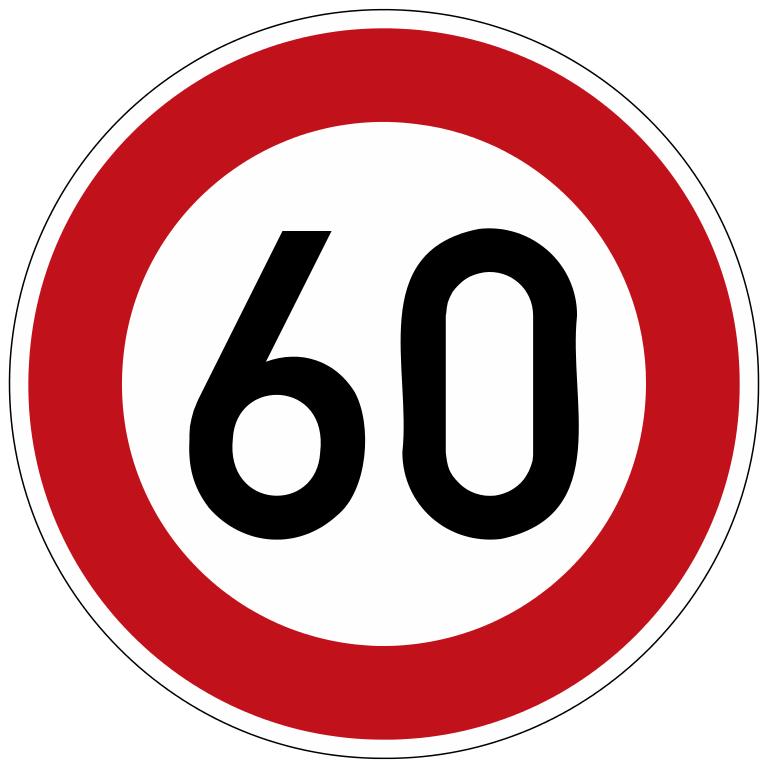 In more urbanized area, accident prone or construction areas, speed limits are posted. 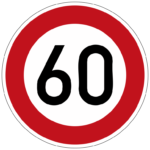 On the rest of the roadways, an advisory speed limit of 130km per hour is applied. 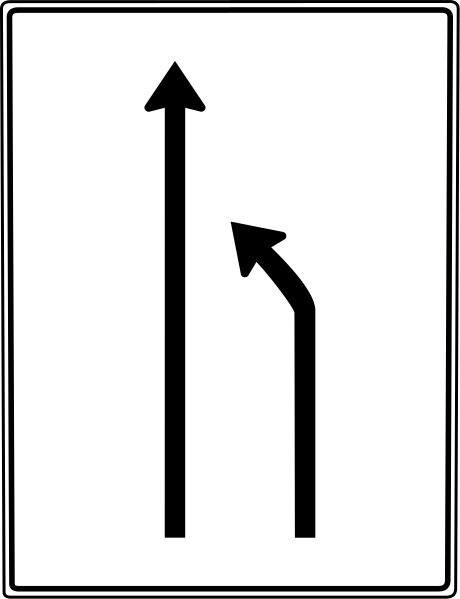 In the stretches of road where the speed is reduced, you’ll see most other cars follow those limits. 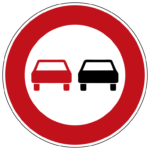 Following the posted limit may be a foreign – haha – concept to us Canadians, but the Germans have it right. There are usually speed trap cameras where the speed is reduced, so make sure to take the foot off the gas and follow traffic. To put that in perspective, the infamous 401 in Ontario has a limit of 100km/h and the fastest you can go is 120km/h on some highways in British Columbia. 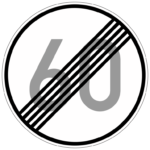 There are police and radar on the Autobahn, so be safe and follow the speed limit when you see one. Isn’t it the worst when you’re cruising in the passing lane flying by the slower cars and there, in your lane is Driving Mrs Daisy? Yea. It is. Don’t be that person. Drive only in the right lane unless you’re going to pass someone. Do not sit in the passing lane. No one likes you if you do that. My friend noticed that cars would flash their lights at you, indicating they wanted to pass you. For us, that meant to speed up and get into the right lane as soon as safely possible. If someone is blocking the left lane from you entering warp speed then just relax and wait. They will move. 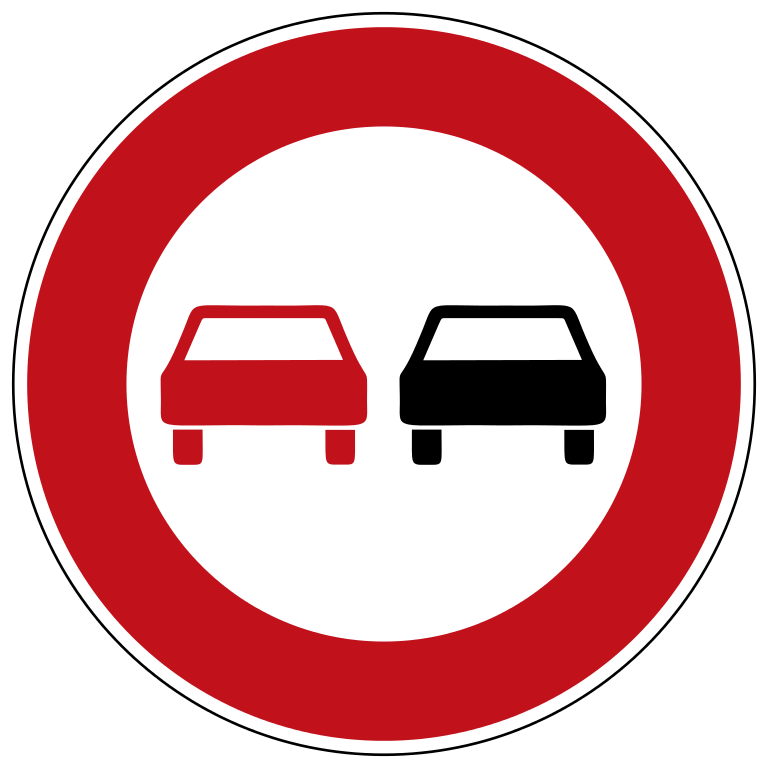 It is illegal to pass a vehicle on the right, and it is illegal to tailgate someone. And for goodness sake use your blinker to signal your lane change. We never had any issues with road rage, or aggressive driving like other travellers have dealt with, so maybe we fit right into the locale. 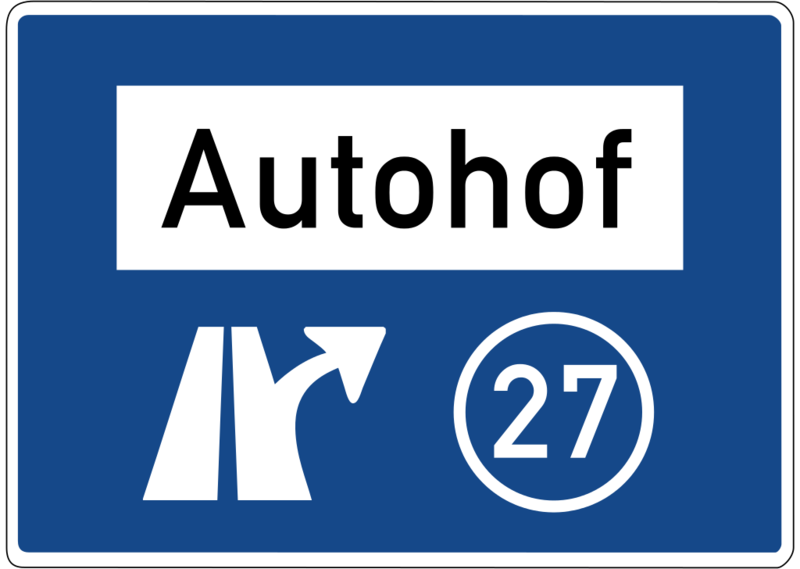 A Vignette is a road toll sticker that is required for the use of many of the roadways in Central Europe. 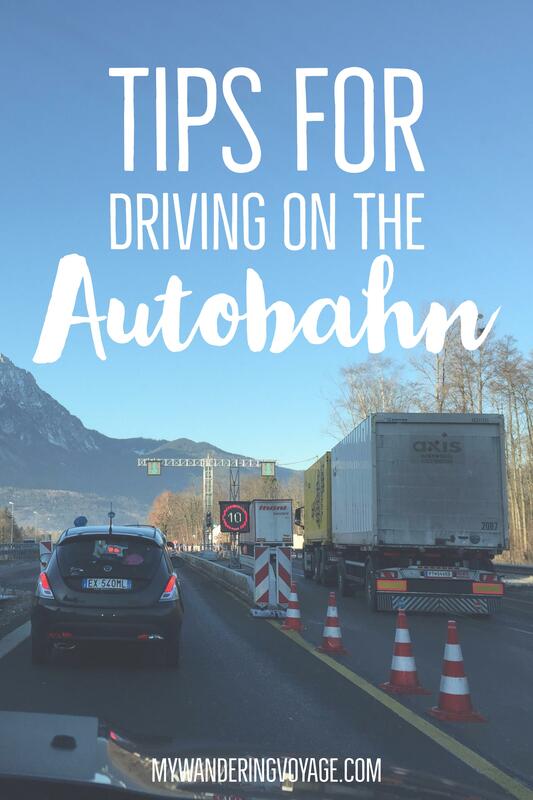 It is not needed in Germany, but as soon as you cross the border into Austria and Switzerland you better have that sticker! Stickers can be bought at any border crossing or gas station along the way. Without one, you can face hefty fines. The prices range from 30 euros to 150 euros. 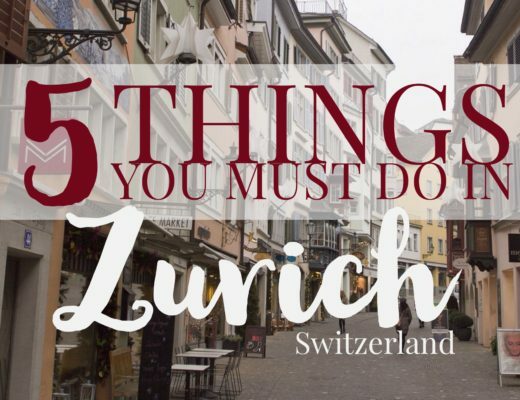 Switzerland is the only country that doesn’t have a short-term vignette. Also, just because you bought the sticker doesn’t mean you’ll be Scott-free for paying some of the road tolls that exist. Have you noticed that gas prices in Europe? Along the highway, prices were a crazy $1.50 per litre. 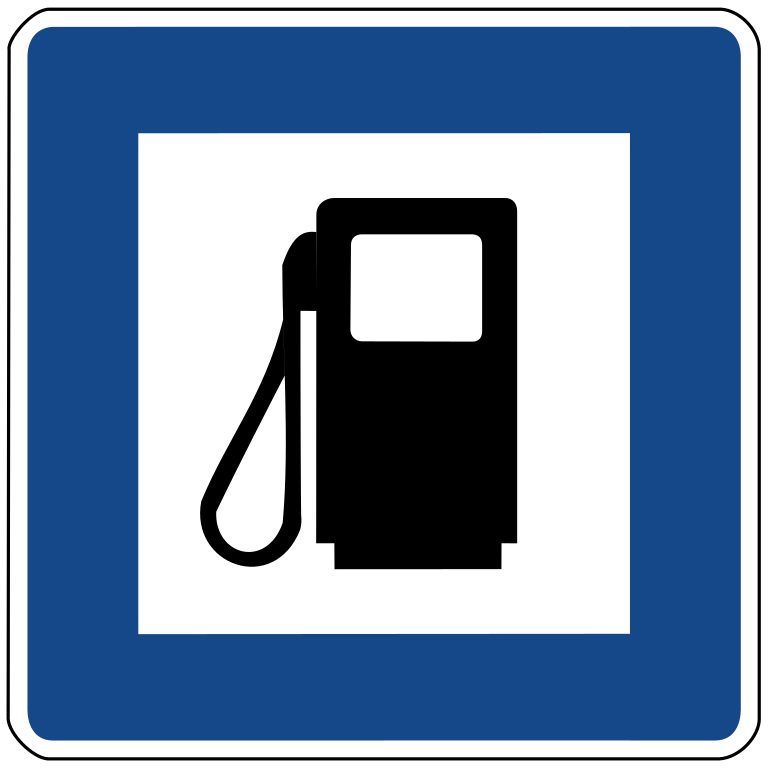 After getting over the initial sticker-shock, we realized that the price of gas was significantly lower within city limits, like $0.20 to $0.30 cheaper per litre. If you can, fill up when you stop in the city, your wallet will thank you. 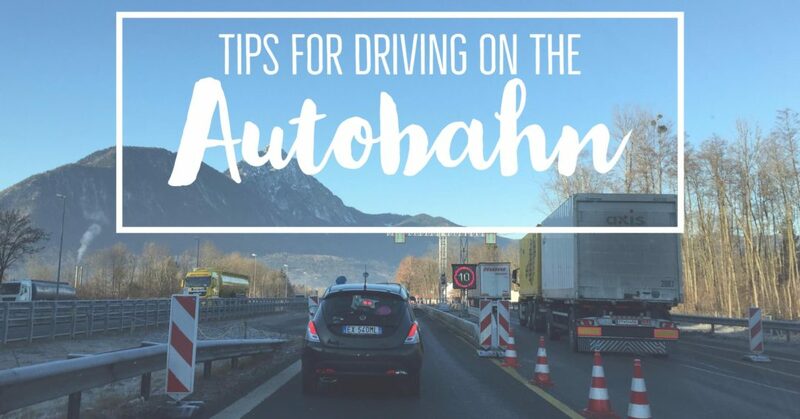 But, make sure you don’t run out of gas on the Autobahn, it’s illegal and preventable. 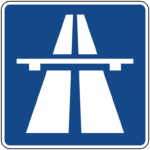 When driving on the Autobahn, pay attention to the signs. 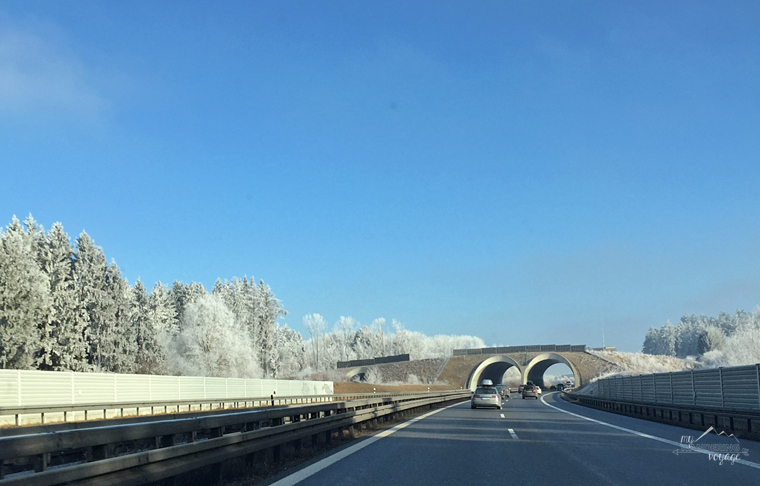 Even with a GPS, you’ll want to make sure you’re getting off on the right exit as well as obeying the speed limits. Oh, and Ausfahrt means exit. Hehe. I freaking love the tunnels. 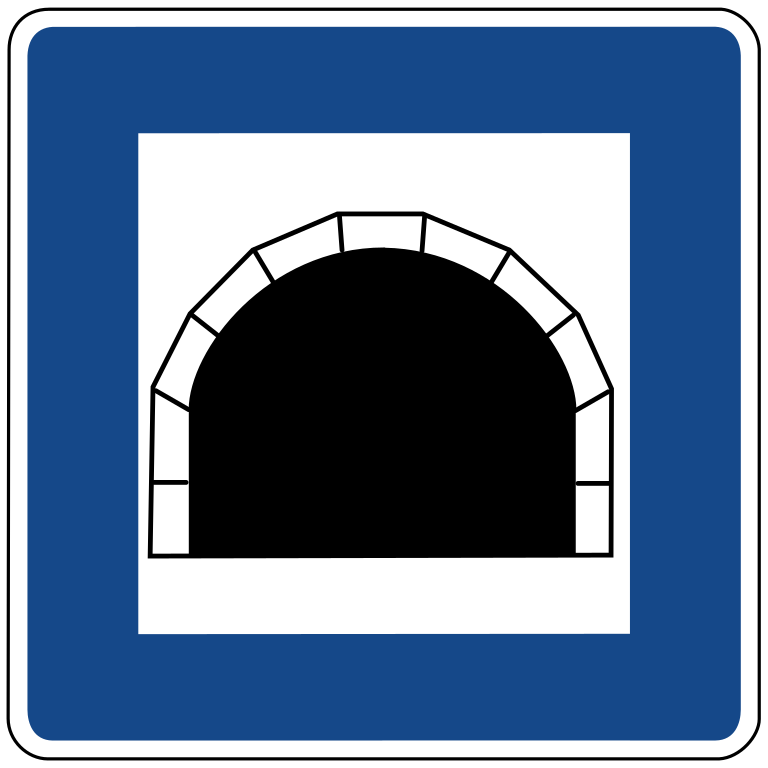 You are driving under a mountain. It is so freaking cool. 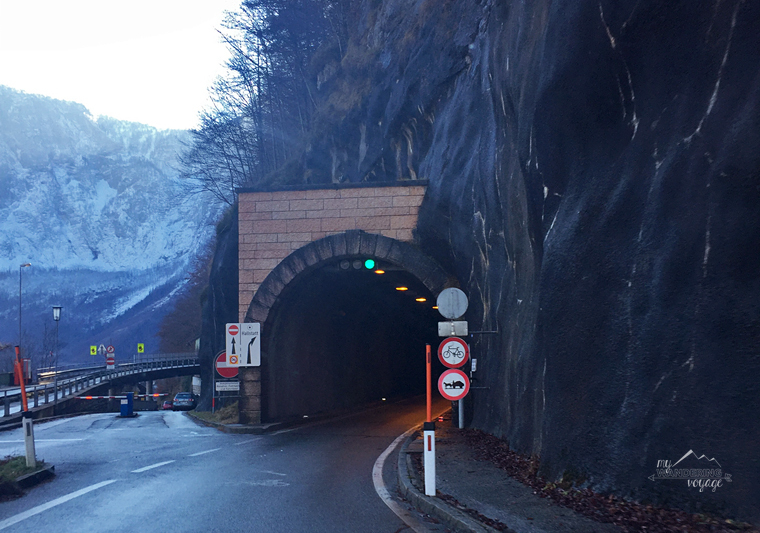 I mean, who wouldn’t want to feel the weight of the world as you pass for some time kilometres through the Alps. 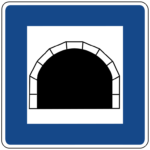 The cool part about tunnels, especially long ones, is they have distance markers painted on the walls, showing you have many kilometres you’ve come, and how many are left. The longest one we went through was about 14 kilometres. 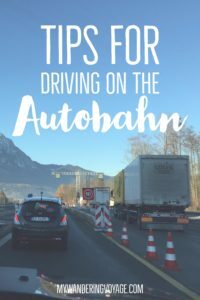 So, there you have it, tips to survive driving on the Autobahn. Do you think you can do it? Tell me below.